Purchasing fine jewellery is mostly about love. 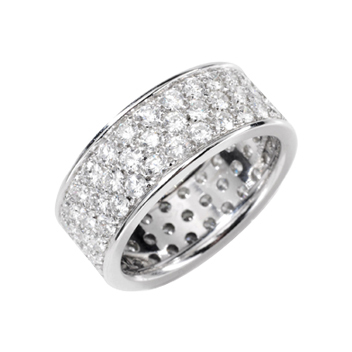 Gentlemen purchase fine jewellery for their spouses or loved ones, and women also purchase some pieces for their men. 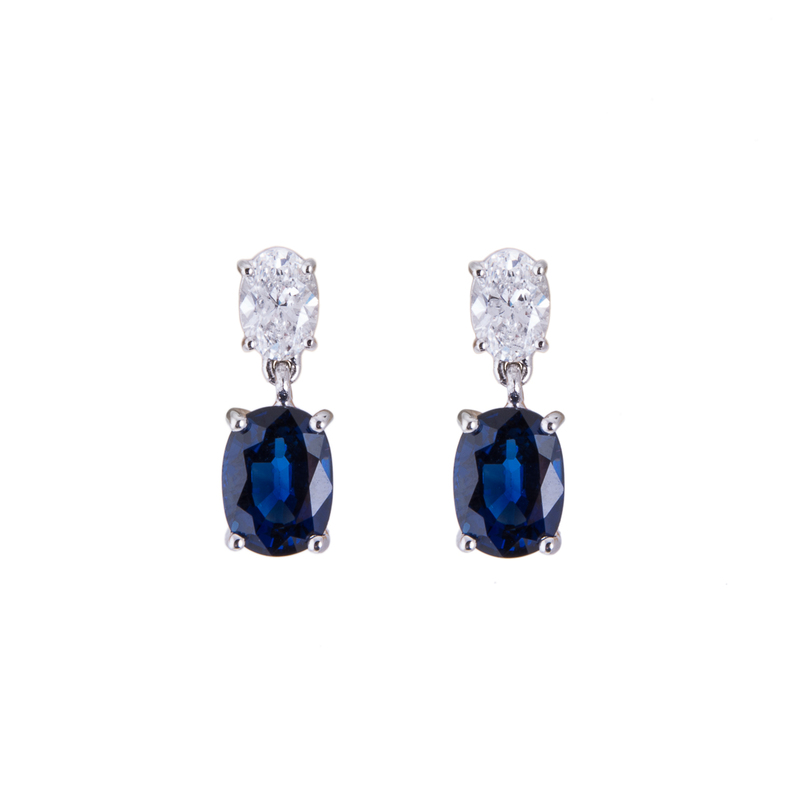 When purchasing jewellery it can be more than just love between two individuals. Sometimes purchasing fine jewellery is about an investment. Whether your aim is an investment or something more meaningful you still need to take proper care of the jewels. 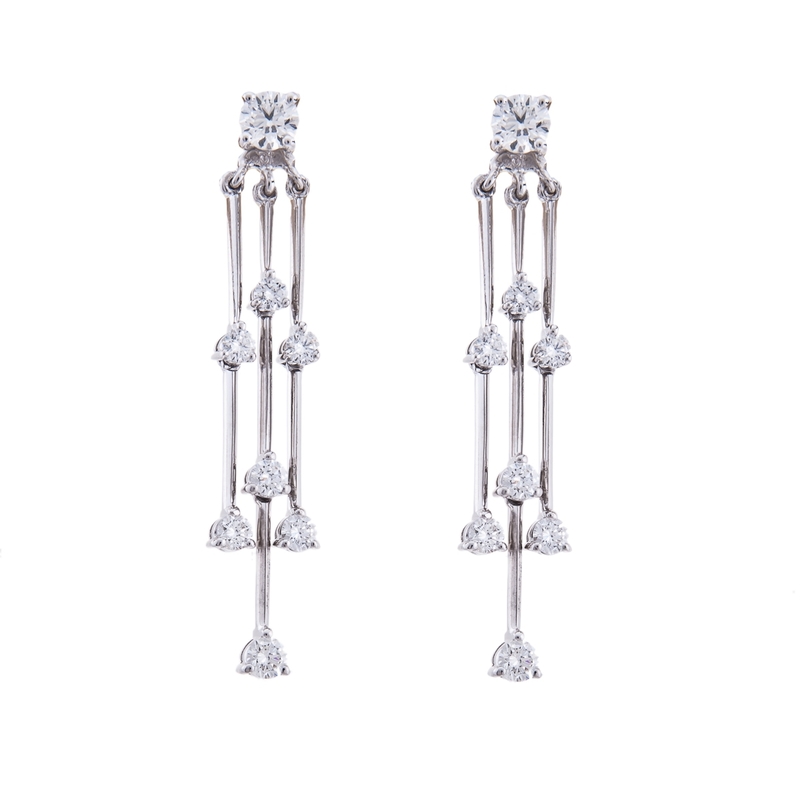 When storing your fine diamond jewellery you should never have pieces jumbled together. This will help them get scratched or dull. Instead you should have a soft cloth pouch for each piece of jewellery you have. There is also a yearly maintenance you should follow for your fine diamond jewellery. Each year you should have a professional jeweller inspect your fine jewellery pieces. During this inspection they should clean the setting and stone to help it retain its lustre. Most jewellers do offer complimentary service. Hancocks Jewellers will definitely provide the complimentary service of cleaning and inspecting your fine jewellery pieces. They want you to have the creations for a lifetime. Hancocks Jewellers have a professional staff, which does more than help you maintain your fine jewellery. They will help you select a beautiful diamond that is within your budget and personality. 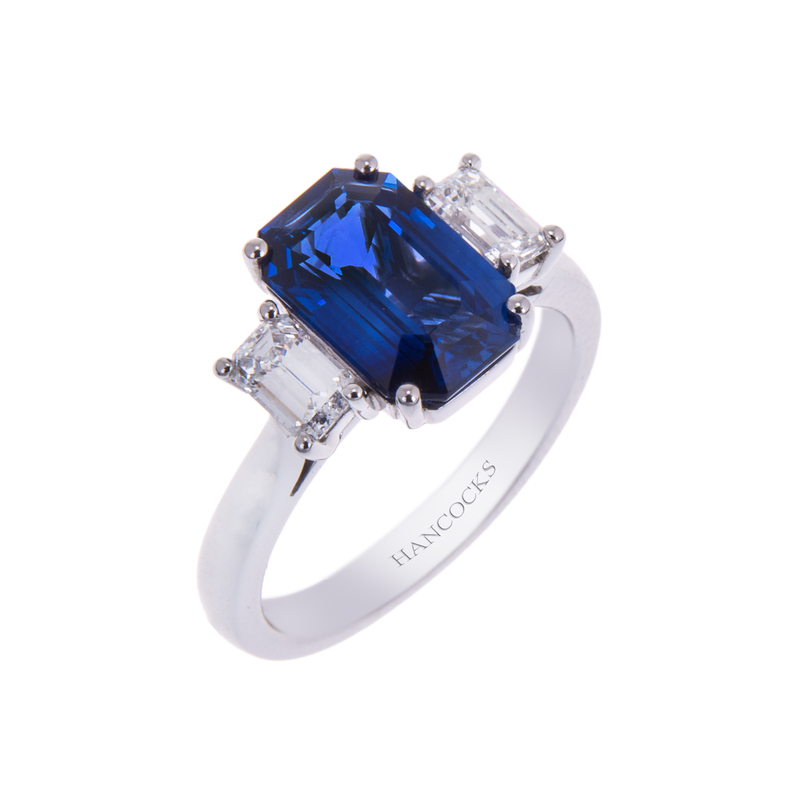 Each creation at Hancocks Jewellers has been handled by top professional jewellery designers. You know each piece at Hancocks Jewellers will be the finest quality and therefore deserving of maintenance. You can always clean your fine jewellery more than once a year if you notice a loss of shine after wearing it all year. Sometimes a twice a year cleaning is most important to the pieces you have. Rings are not the only fine jewellery that can be cleaned and inspected. Take your fine diamond bracelets, diamond pendants, and diamond earrings in to be cleaned, even if you don’t wear those pieces as often.